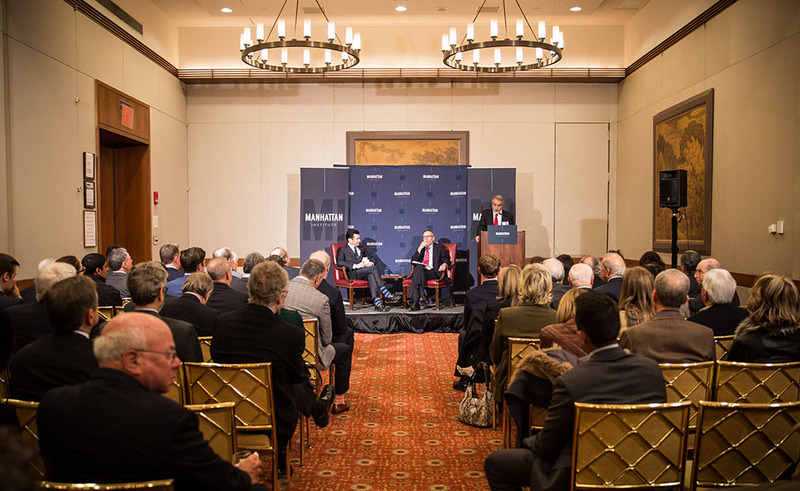 Thu, Dec 14, 2017 New York, N.Y.
Medical innovation is changing fast, from its traditional focus on mass-market drugs to the current emphasis on precision medicines. Take Kymriah, recently approved by the Food and Drug Administration. 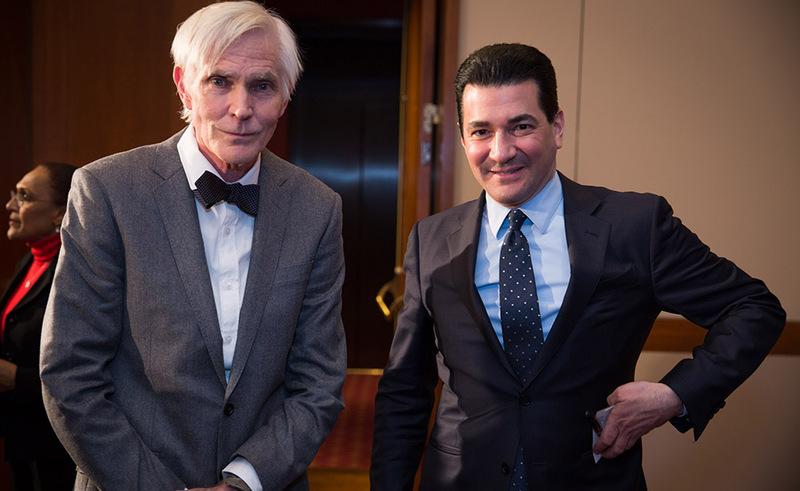 The wonder drug uses patients' genetically modiﬁed immune cells to hunt down and kill their cancer cells—a life-saving treatment for children whose leukemia has proved unresponsive to other therapies. 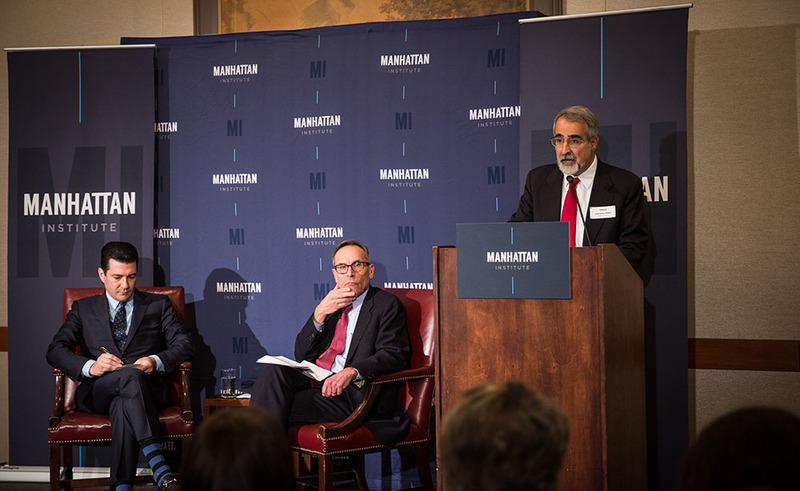 But breakthrough innovations may also pose long-term risks that are poorly understood. 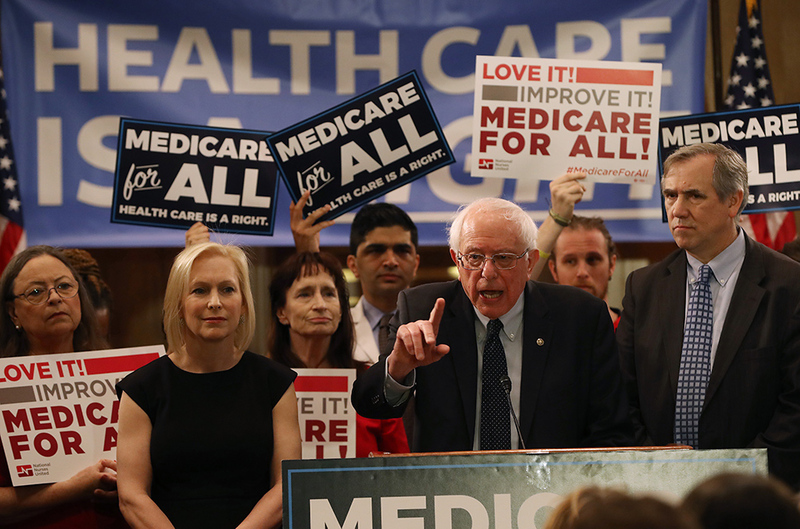 They can also raise prices, especially in the short-run, for a U.S. health-care system plagued by high costs and uneven outcomes. How can the FDA best shield the public from dangerous drugs while spurring access to promising new treatments? How can regulators help lower the cost and time needed to develop life-saving—and life-improving—therapies? 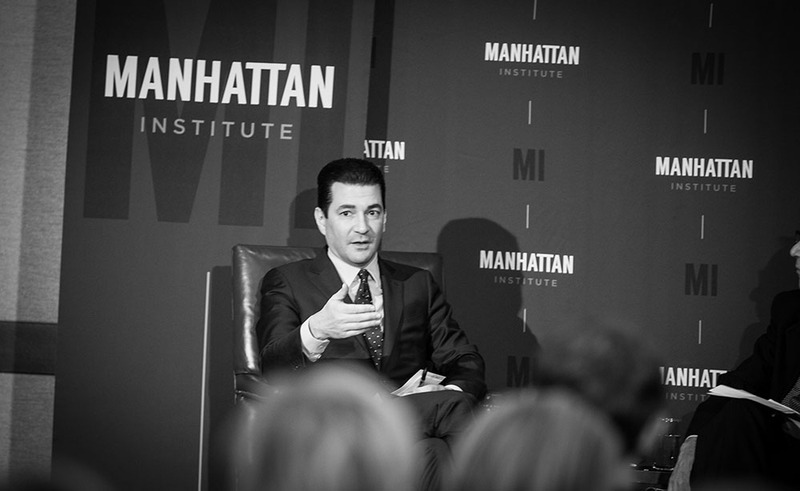 Please join FDA Commissioner Scott Gottlieb, as he discusses his vision for the agency. 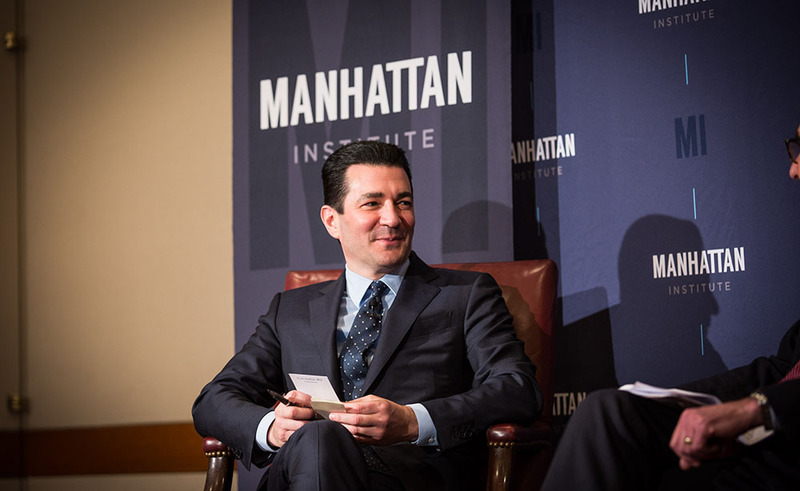 Scott Gottlieb is the commissioner of the U.S. Food and Drug Administration. 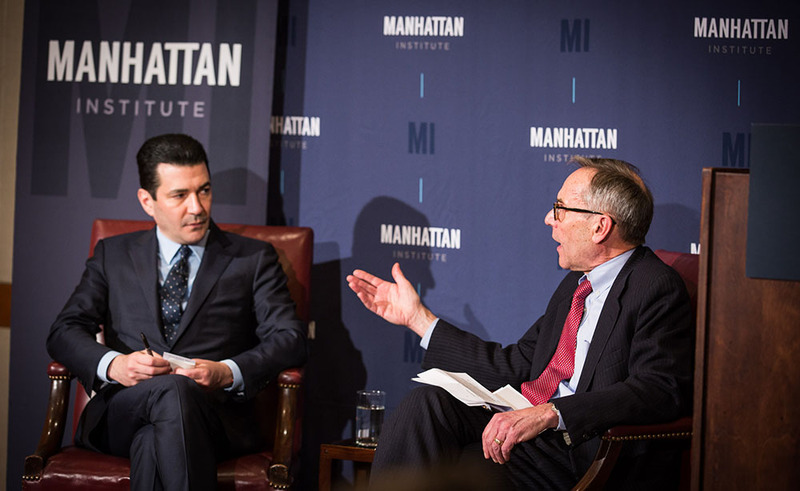 Previously, he served as FDA deputy commissioner; as a senior advisor at the FDA and at the Centers for Medicare and Medicaid Services; as a fellow at the American Enterprise Institute; and as a professor at the New York University School of Medicine, where he also practiced medicine. He holds a B.A. from Wesleyan University and an M.D. from the Mount Sinai School of Medicine.